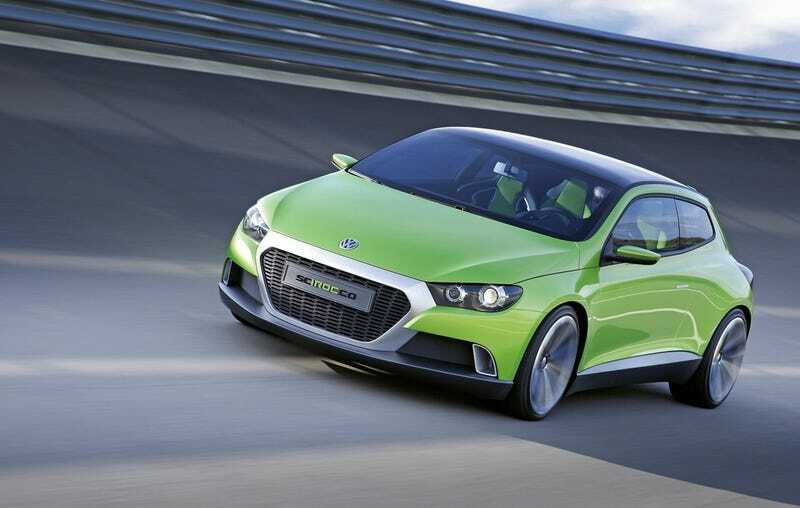 Remember how much the 2006 ScIROCco concept rocked? Yeah, the production version was pretty too, and it’s aged like Keanu Reeves, but the original concept hasn’t aged at all. It’s even got an Audi mouth for some reason.